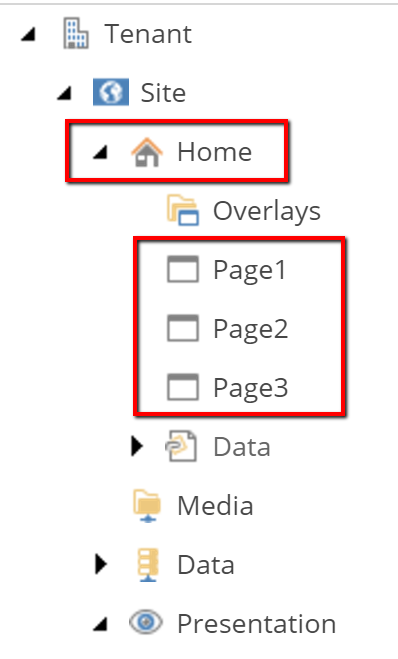 Now, if we need to modify this list to include any other information like content from the pages or any other field, we can create our custom rendering variant and add a Variant field to it. 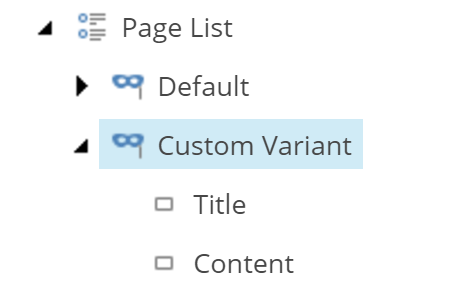 Important note: The name of the Variant Field should be a name of a field on the item. 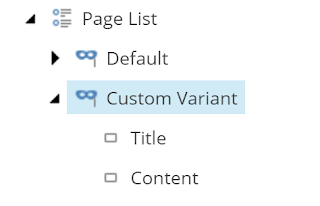 We can style the above 2 fields within the variant field item under “Variant Details” Section. We have the Custom Variant in the drop down to pick. 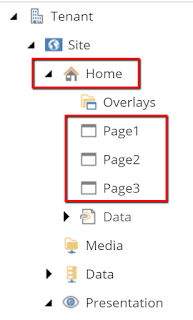 After selecting it we see the list now has some Content as well, which is coming from the “Content” field of the item.